One of the things I always complain to play on a tablet is the way to control the game, although they have improved a lot, it still makes me a little uncomfortable to handle controls on Tablets. On the other hand, I don’t have much games installed on tablets is the hardware failure. Razer, a brand that has always specialized in throwing computers designed for gamers, which brings the new Razer Edge, a tablet that adding a few accessories can turn it into a tablet for gamers. My first thought when reading the above specifications of this tablet was their weight, while there are tablets that bring such specifications have always been very heavy to keep more than 10 minutes in our hands, so that was my first concern. Then there is the price , which is known as Razer is a brand that has always been expensive, so it’s tablet would not be cheap. And the third thing, I thought about the battery. With these specifications, the battery would not last long, so we can forget about playing for hours on our couch. 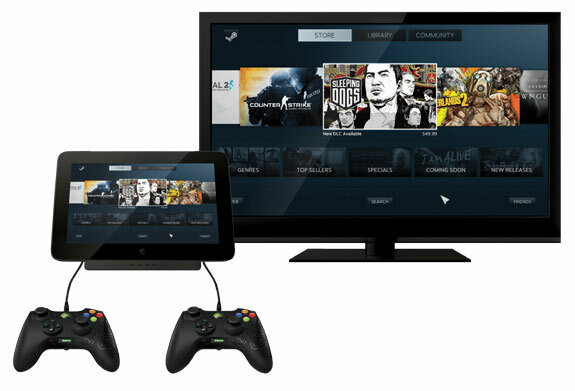 What caught my attention is tablet was its control of game, although you can buy a dock to connect to the TV, or connect to a video game controller , the control shown for first-person games is very comfortable to play in a tablet. There are some controls that closely resemble the Move from Sony, but connected to the tablet could become a good choice to play. I would like some company dares to take command and can be used only on tablets with Android (on the iPad I see a bit more complicated) but Android if you think it would be a good game accessory. 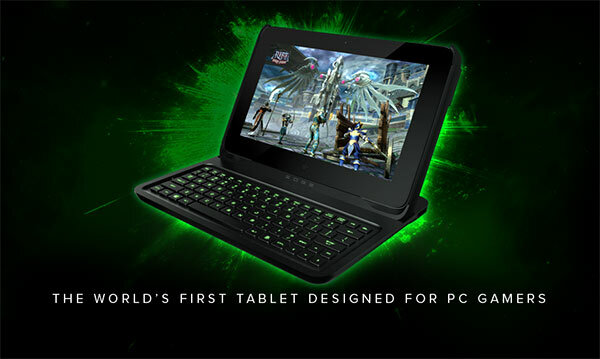 Razer Edge tablets will be available in Q1 of 2013. The Razer Edge will retail for $999. The Razer Edge Pro will be offered in a bundle package with a Gamepad Controller in both the 128 GB and 256GB SSD model for $1,299 . Change Your IP Address in Less Than 1 Minute! How To Make Money From Kindle Books!